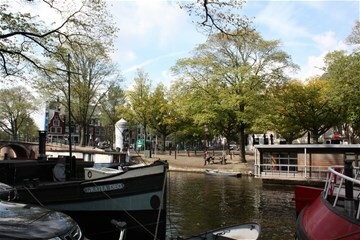 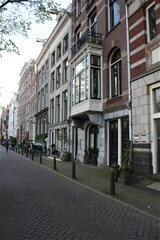 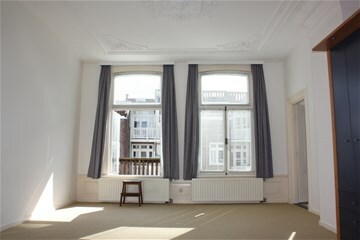 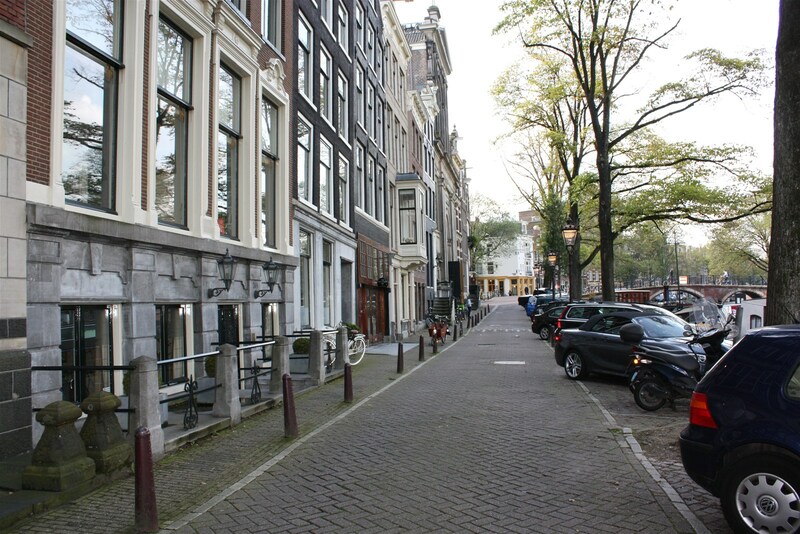 Prinsengracht 774 III AMSTERDAM, Centrum - Peter Bruin Makelaardij o.g. 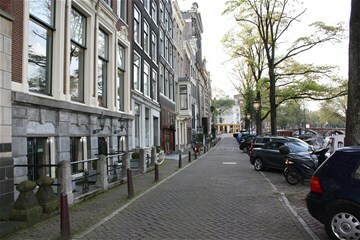 b.v.
in the City Centre of Amsterdam. 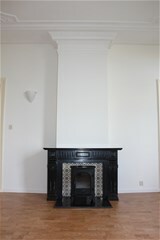 Entrance hall with access to all rooms and guest toilet. 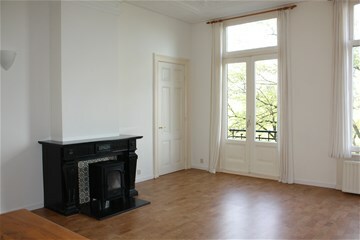 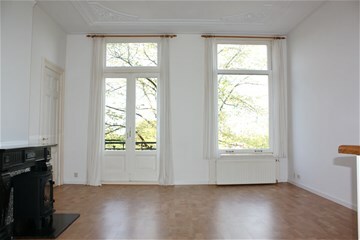 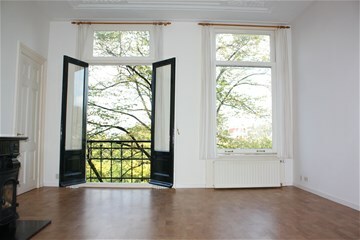 Spacious livingroom with high ornamented ceiling,open fire place and great view overlooking the canal. 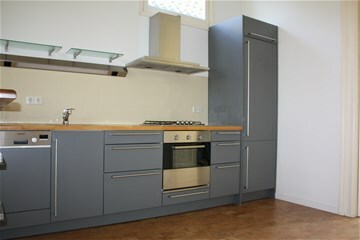 Fully equipped modern open kitchen. 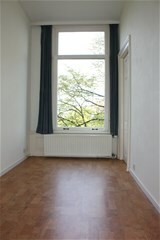 Large masterbedroom with access to small roofterrace facing South. 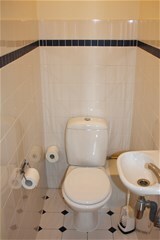 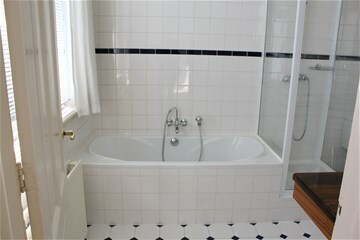 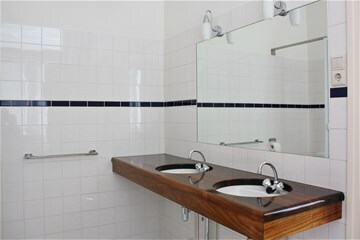 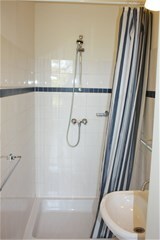 Modern bathroom en-suite with bathub, shower, toilet and double wash-basin. 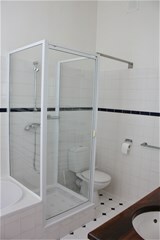 Guestroom with second bathroom en-suite with shower. 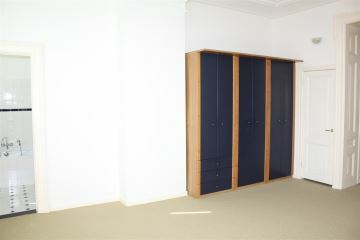 Utility room with washer + dryer and storage. 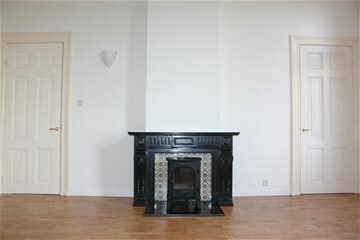 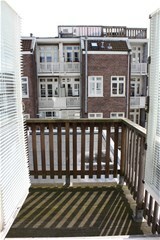 Spacious apartment on excellent loaction with lots of shops, bars and restaurants on walking distance.